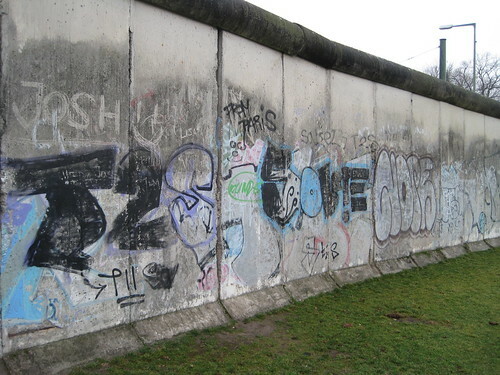 It's been 25 years since the fall of the Berlin Wall. 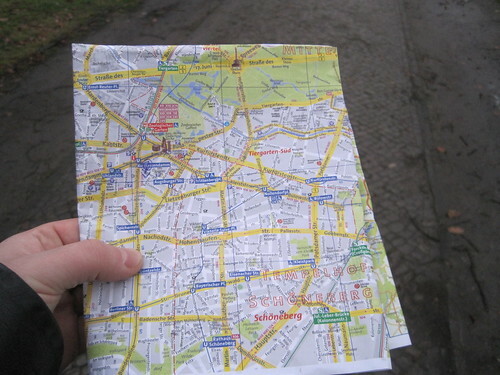 In January 2012, armed with my trusty paper map of Berlin, I set out to see as much of the wall's remains as possible. 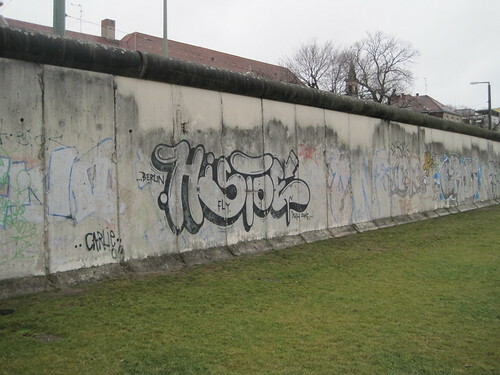 Here are my pictures of the Berlin Wall, taken by yours truly in January 2012. I was just reading about U of T banning a poster promoting The Black-Jew Dialogues, a comedy show "designed to build inter-racial bridges and shatter cultural stereotypes". 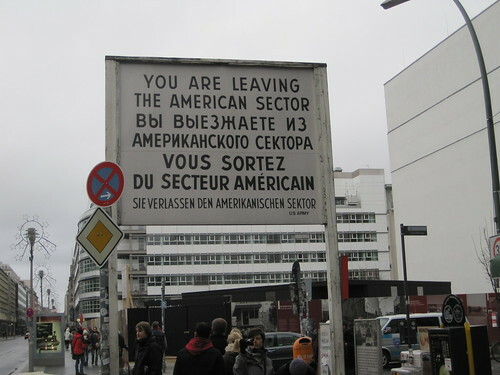 In Berlin, they seem a little less sensitive to perceived racist posters. 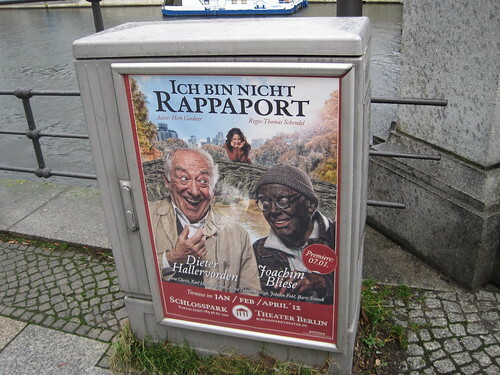 A few weeks ago, while walking the streets of Berlin, I saw a poster promoting Ich bin nicht Rappaport at the Schlosspark Theater. I did a double-take when I saw the poster, because it featured a white man in blackface. Forevermore, when I see someone in blackface, I think about the Montreal Subbanator fans and the awesome discussion it sparked. The history of blackface conjures up an immense amount of all-to-recent racist history. Blackface has a racist history, and when white people paint their faces black, it is always racist. U of T may have overreacted. 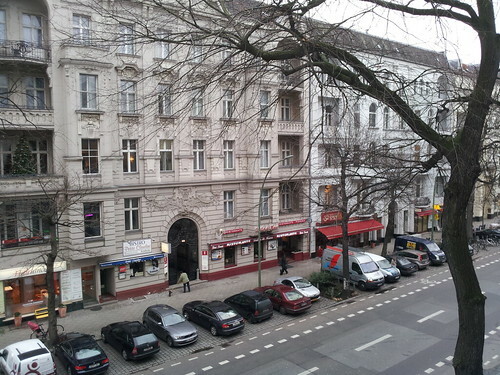 Berlin prefers to underreact. 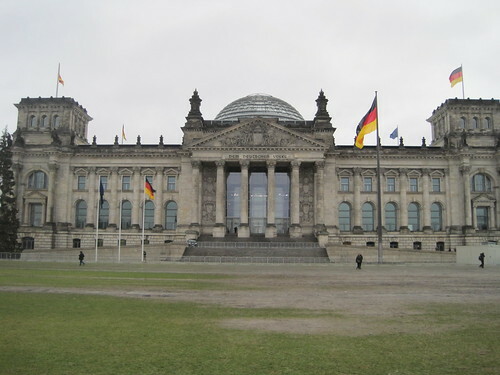 The Reichstag in Berlin is where German parliament (the Bundestag) meets. 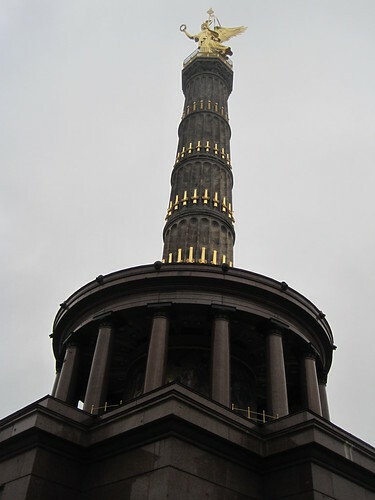 When they reconstructed it, they added a large glass dome at the very top of the building. 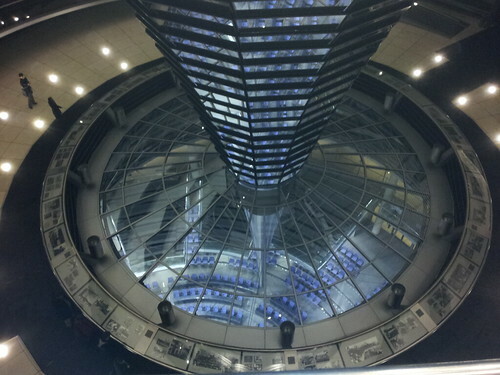 I was lucky enough to have dinner in the Reichstag and that gave me a chance to climb this dome and check out the city from above. 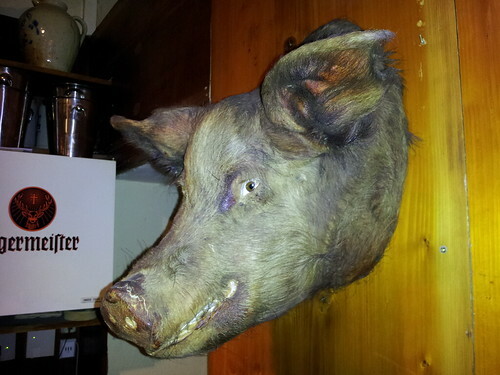 Here's what it looked like inside. 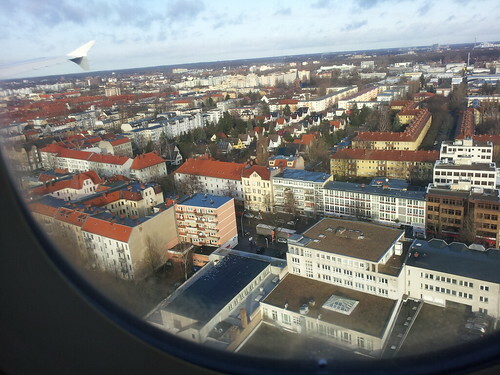 Those seats belong to the Bundestag. Here's what the Reichstag looks like from outside. 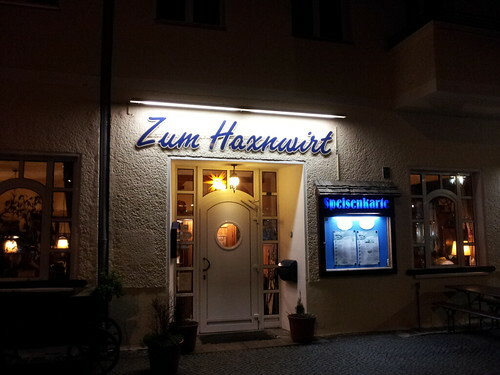 This was the first time I needed my passport to get into a restaurant. I spent some time last night planning my sightseeing in Berlin, mapping my route and making sure I hit as many historical sights as possible. 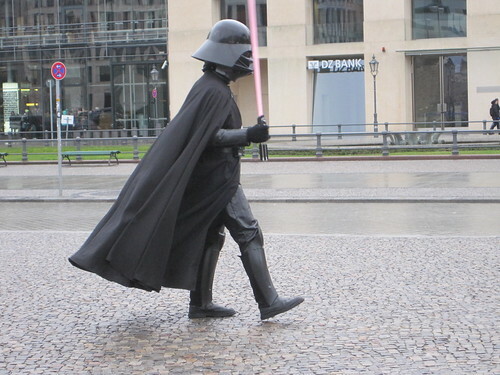 I wanted to do it all by foot. 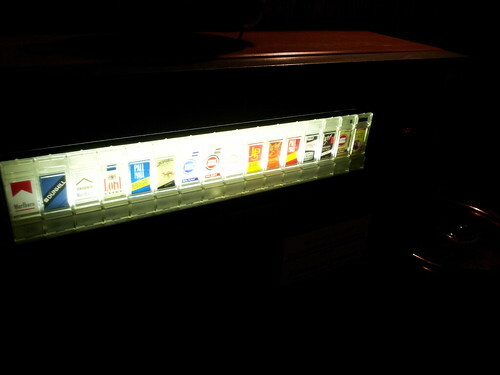 No sightseeing tour buses or taxi cabs for me. After a big breakfast, I hit the pavement at exactly 9am, armed only with my Canon PowerShot. Here are some of the highlights. 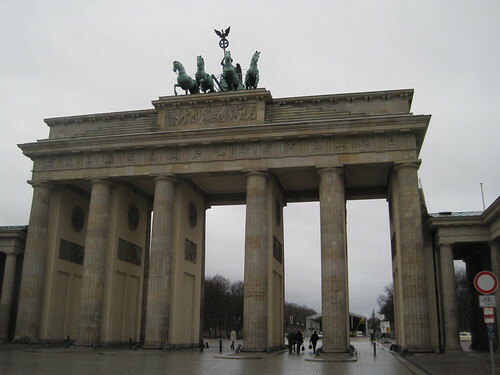 This is the only remaining gate of a series through which Berlin was once entered. 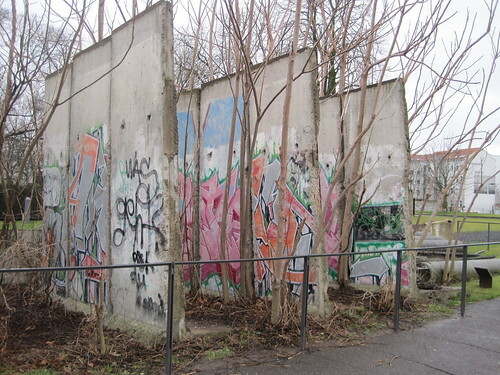 Regan made his "Mr. Gorbachev, tear down this wall!" speech here. 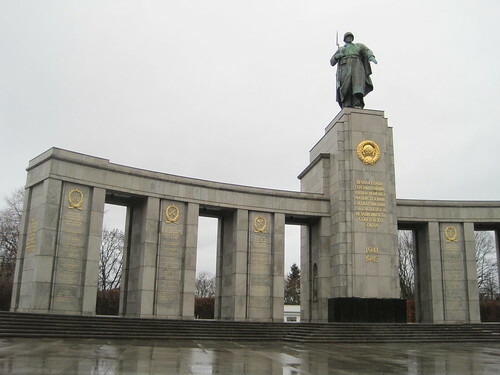 This memorial commemorates the 80,000 Soviet soldiers who fell in the Battle of Berlin in 1945. 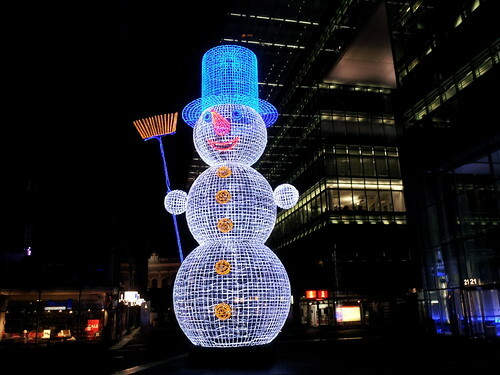 The German Empire stopped using this building in 1933 when it was severely damaged in a fire. 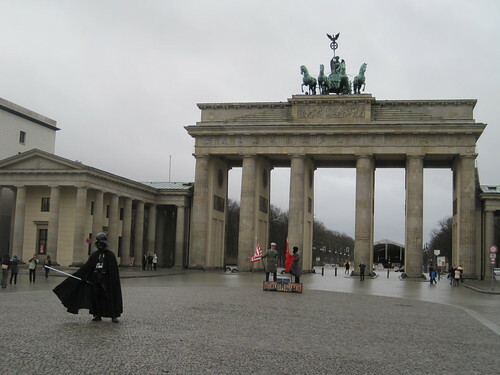 This commemorated the Prussian victory in the Danish-Prussian War. 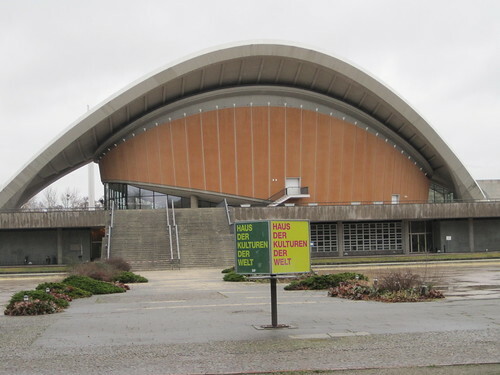 This is now known as the Haus der Kulturen der Welt where they have concerts and other cultural stuff. 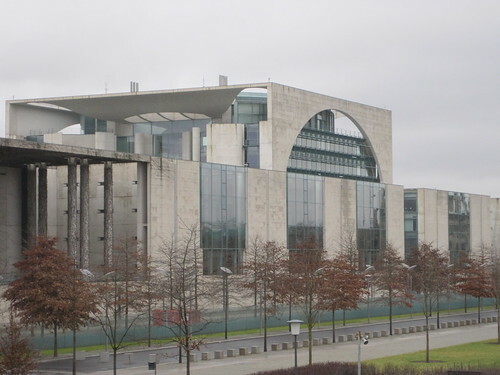 This new Chancellery building is eight times the size of the White House. That's a fact, you can look it up. 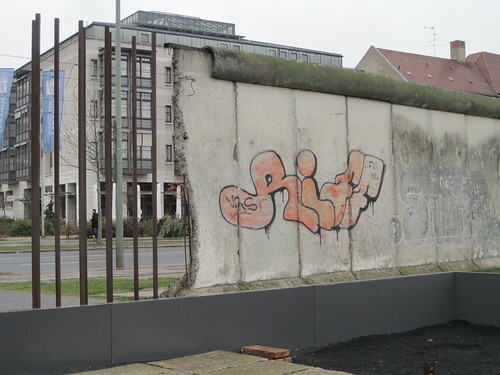 I walked the farthest to see what's left of the Berlin Wall. 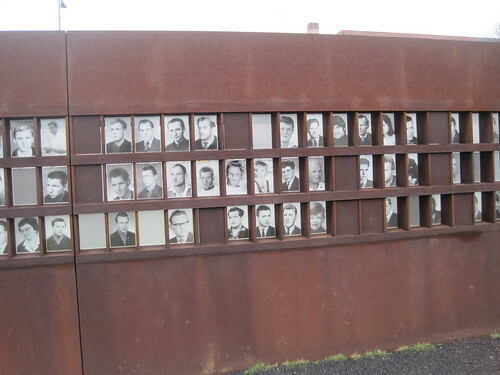 You can't visit Berlin without checking out the wall. This was pretty chilling. 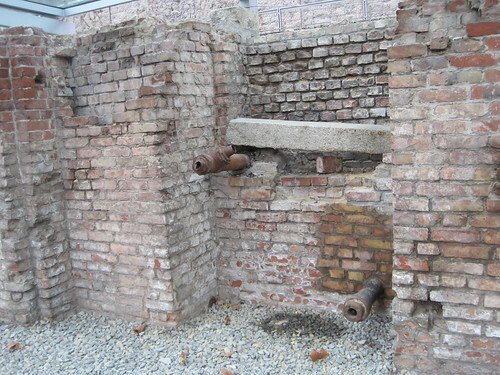 it's the site of buildings which during the Nazi regime from 1933 to 1945 were the headquarters of the Gestapo and the SS, the principal instruments of repression during the Nazi era. 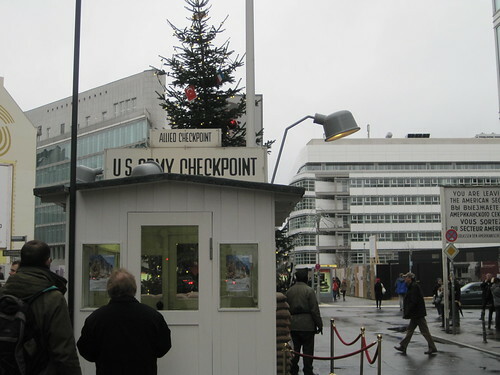 This was the best-known Berlin Wall crossing point between East Berlin and West Berlin during the Cold War. 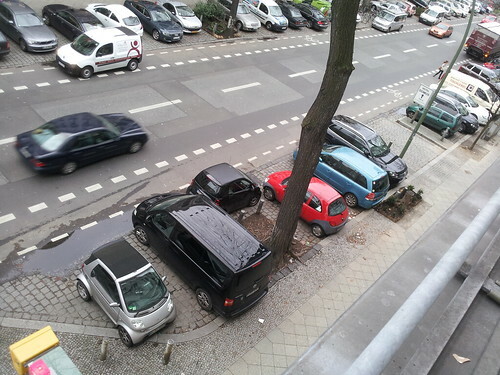 In Berlin, parking is scarce. People will park anywhere they can fit their car. No wonder there are so many Smart cars. You can park them in the tightest of spots. 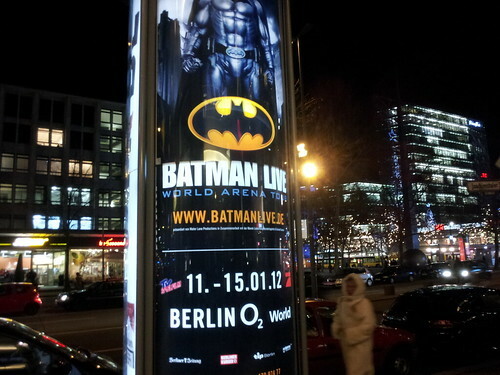 Oh... and Batman is here.